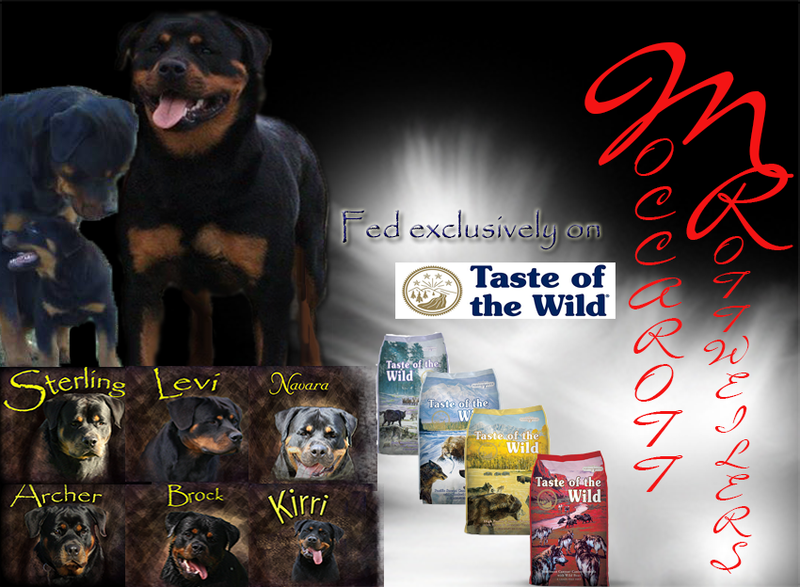 Our dogs have been fed TASTE OF THE WILD products for well over 1.5 years now. It is the only dry food we feed and recommend to others. We have Bred/Raised/Owned Multi Best in Show winning dogs. Health is our #1 priority for our dogs and have found TASTE OF THE WILD products deliver consistent quality across the entire range. Our dogs adore the kibble, Coats have an unbelievable shine, Energy levels are sustained through long periods of hard work.